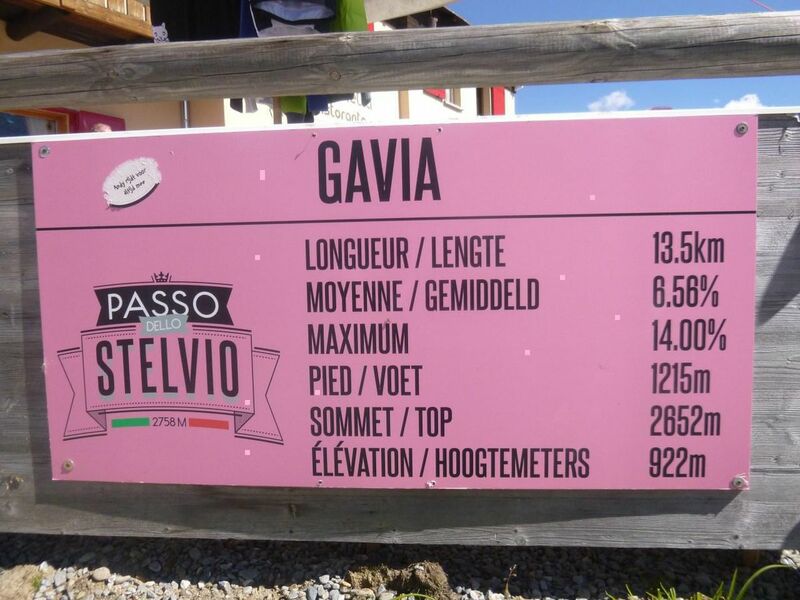 Leave Bicycle Cafe and warm up with a gradual climb averaging 4% as we approach Gavia. The fun starts from Santa Caterina where the climb increases to an average 7% but your eyes will be working at 360° degrees. Get the Bikemap app for your mobile to ride BORMIO-GAVIA: Saturday ride with Stelvio Experi..., to track your own routes and to share them with an active online community of 1,000,000+ cycling enthusiasts.